For fabulous harbor views, the freshest Clam Chowder, Seafood, Steaks and Italian cuisine. 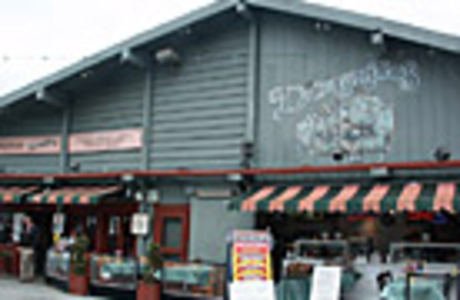 From upper end fine dining to casual, or lunch-to-go as you pass by on your way to other activities on the Wharf, the restaurants on Fisherman's Wharf provide unique dining experiences. Most restaurants on the Wharf welcome people of all ages. Note: Many restaurants are open daily throughout the holiday season! Casual dining with a Million Dollar View! See the dozens of Sea Lions, Pelicans, Jellys as well as the occasional Sea Otter drifting past your table! 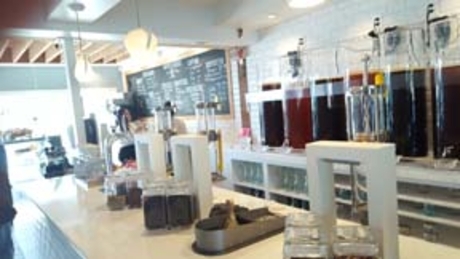 Founded on the notion that good food and drinks come from simple ideas. We dedicated ourselves to bringing you the best California has to offer. Enjoy one of our special drinks, our unique desserts. or tasty snacks as you visit our beautiful home - The Monterey Bay. 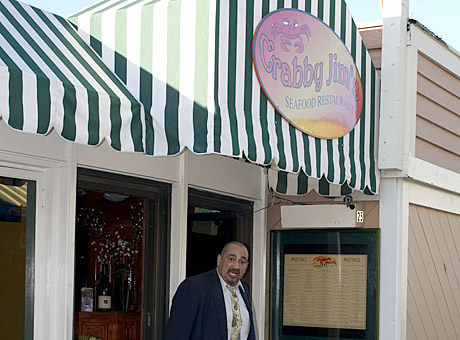 Enjoy a delicious chowder bowl, shrimp cocktail and many other tasty seafood items at this convenient location on Monterey's Old Fisherman's Wharf. Perfect take out for a picnic lunch at the picnic tables just past the Harbor House on the Rec Trail. 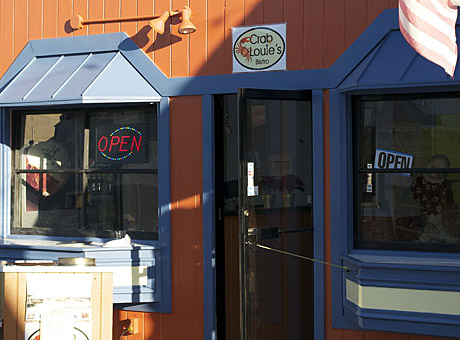 Delicious fish and chips, chowder bowls and much more in a casual outdoor dining setting on the Wharf. Enjoy fresh sustainable seafood, including local Monterey Bay spot prawns, wild sockeye salmon, and Alaskan Red King Crab.